Make it easier to get better grades in English. Achieve your full potential with York Notes’ unbeatable range of English Language and Literature titles. 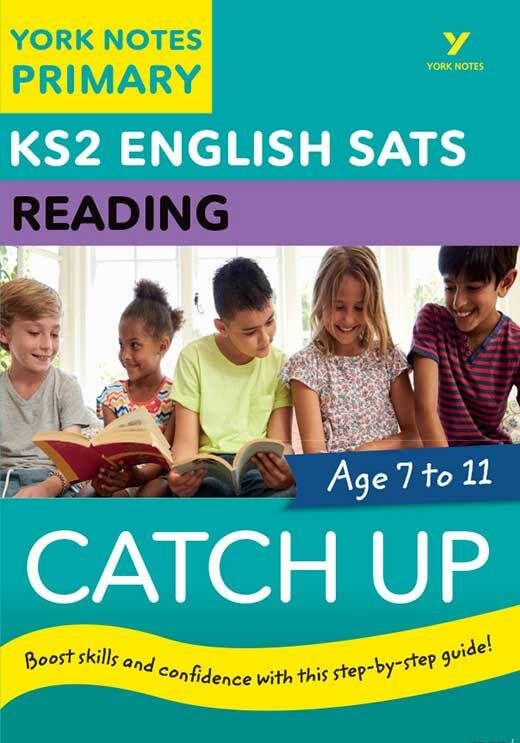 The bestselling York Notes English literature revision guides for GCSE. New York Notes English language revision guides for GCSE. 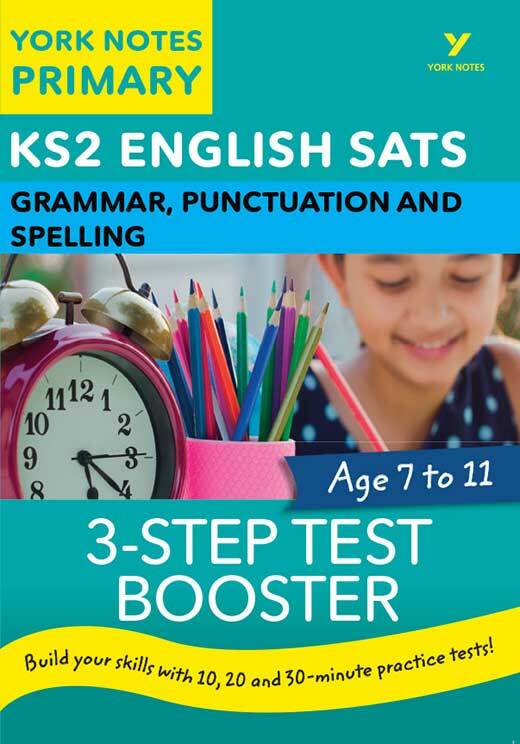 New Practice Tests with annotated sample answers for GCSE Literature and Language. A Level English literature revision books and online study guides. 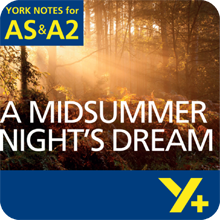 York Notes English literature study and revision guides for Undergraduates. York Notes for GCSE Workbooks! Our brand new write in Workbooks for GCSE (Grades 9-1) contain a brilliant range of tasks and exercises - all designed to help you learn, practise and test your knowledge of the text. Engaging - use of illustrations and colour, easily broken into useful chunks and "clickability" making it more fun than plain study with text.